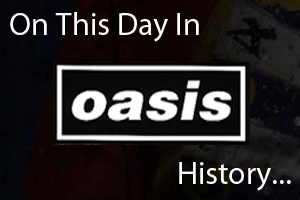 On March 23rd 2000 Oasis played at the Ancienne Belgique in Brussels, Belgium. Watch highlights from the gig that was broadcast by MTV below. On March 23rd 2007 Noel Gallagher & Gem Archer played at Club B1 in Moscow, Russia.